Another Filipino catches the attention of Hollywood blogger Perez Hilton. 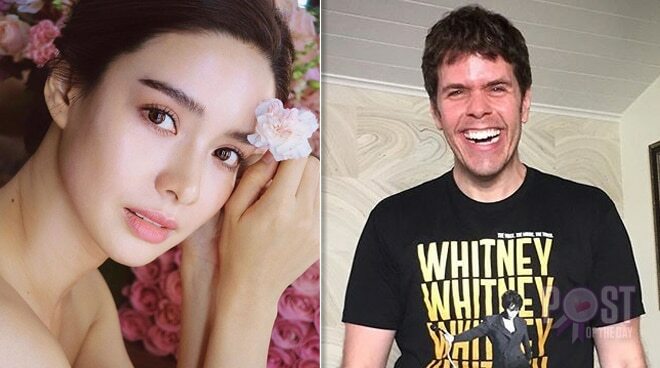 Erich Gonzales is the latest Kapamilya celebrity who caught the attention of Hollywood blogger and columnist Perez Hilton following Liza Soberano whom he also noticed earlier this year on Instagram. In 2017, it was Xia Vigor who caught the attention of Perez Hilton after she made headlines globally for her Taylor Swift impersonation on Your Face Sounds Familiar Kids.